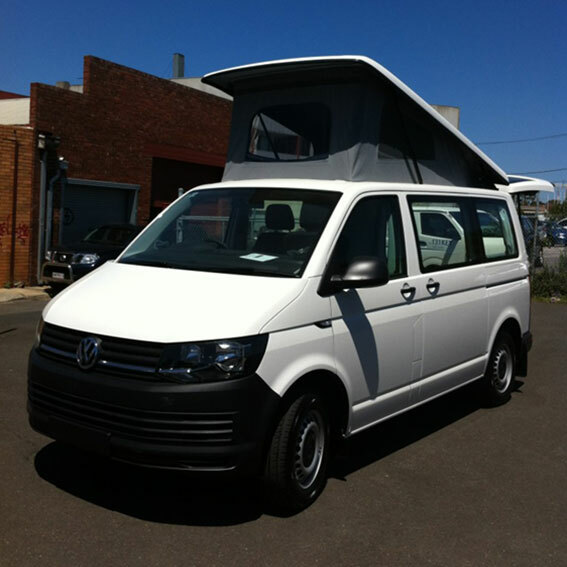 Order your new Volkswagen T6 with campervan basics for a discounted price. Short wait times. Call or email us now to order. 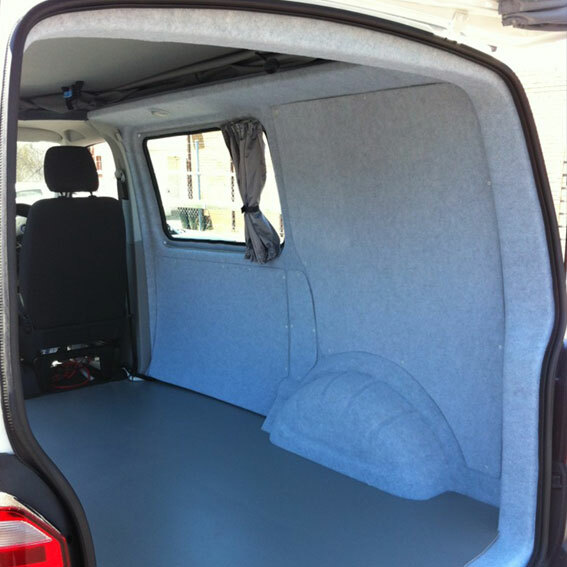 Order your new Volkswagen T6 SWB or LWB from us today. 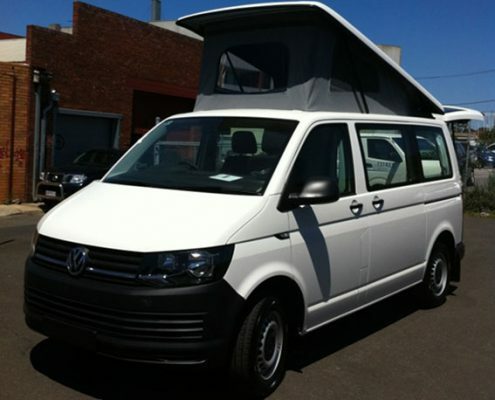 Price quoted is for a TDI340 SWB with 12 months registration, add $2000 if you would like LWB. 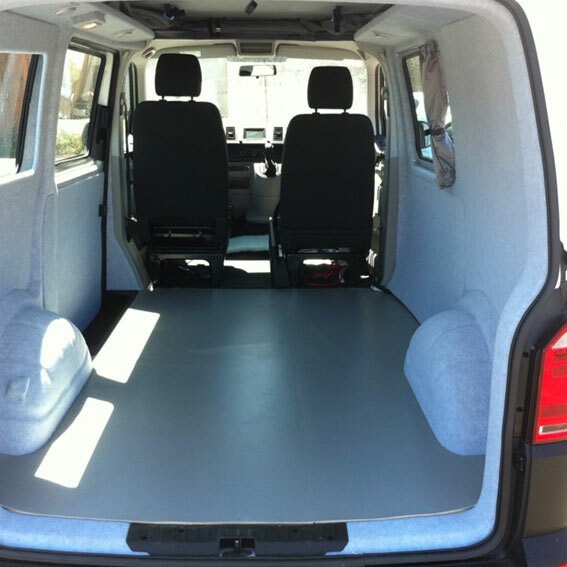 Add any VW vehicle features that you choose (additional cost). 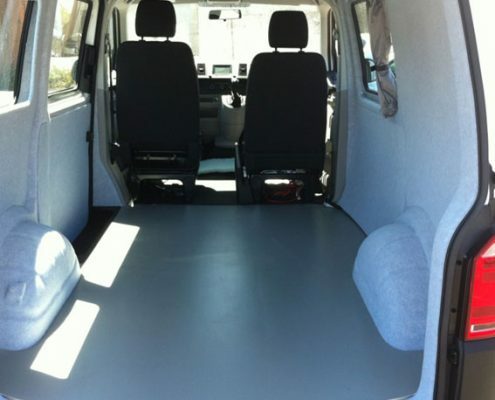 Price also includes your campervan basics, perfect for a DIY campervan or for the mobile office. 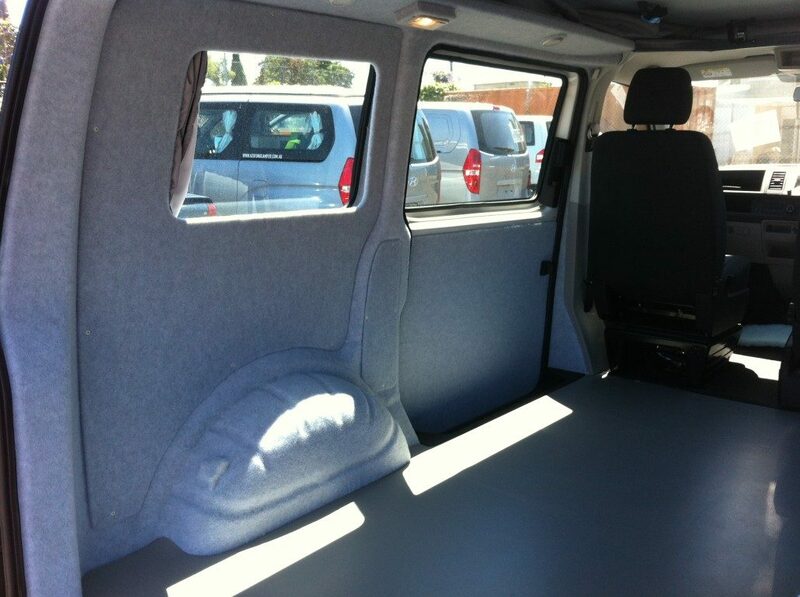 – 3 additional windows in the back. 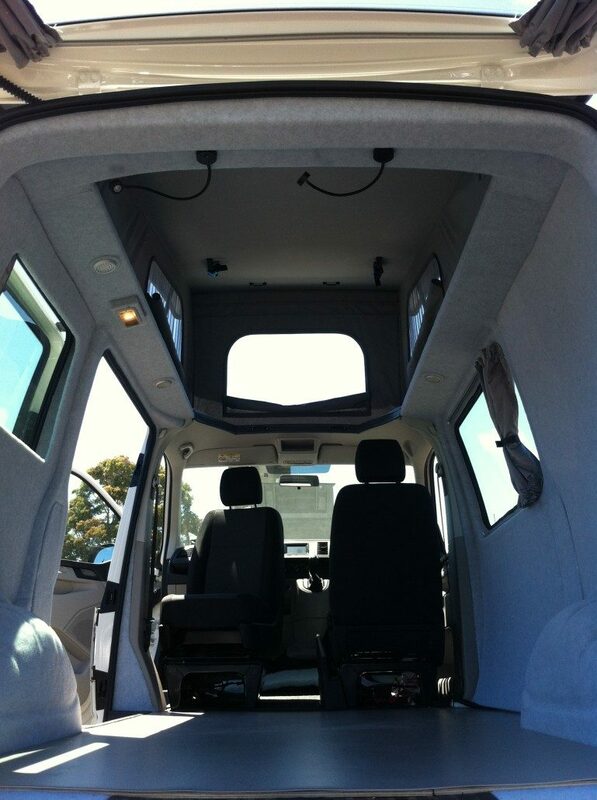 – European style pop top roof. 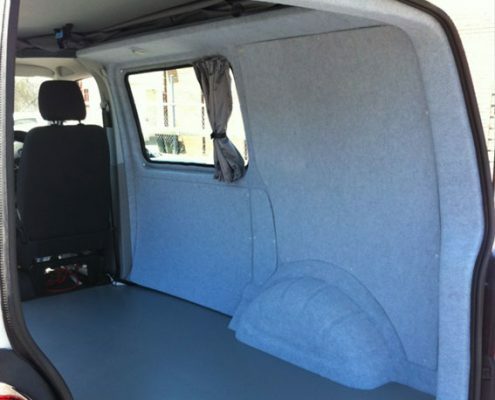 – Insulated and carpeted interior (choose your colour). 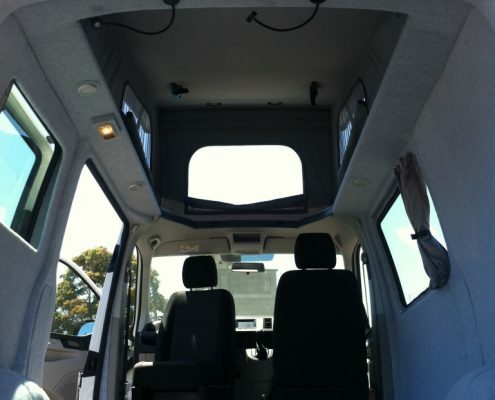 Drive away price including stamp duty, transfer fees and 12 months registration. 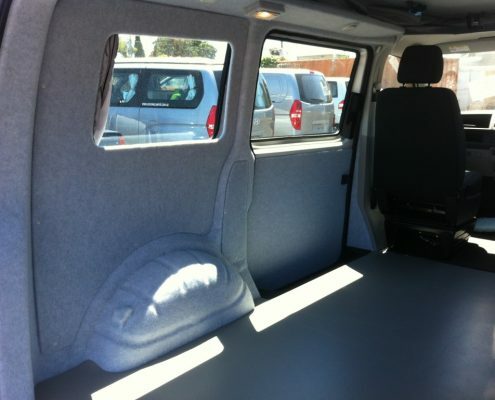 Price quoted is for VW T6 SWB.